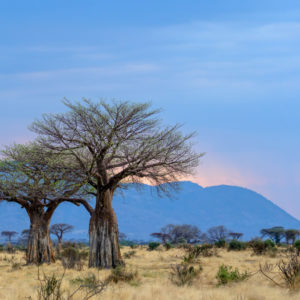 Beyond the Serengeti and Ngorongoro lies a range of diverse and remarkable destinations in Tanzania; Ruaha, the Selous and even more remote parks will surprise you with their offerings! 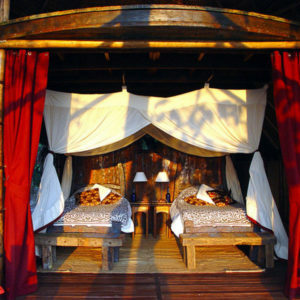 A firm favourite of ours is Ruaha in Central Tanzania and is in fact, Tanzania’s largest National Park. 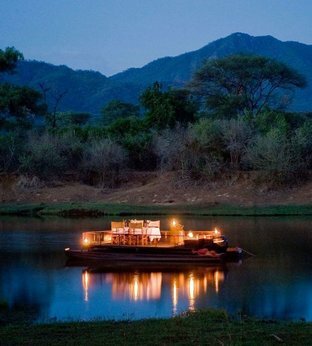 Far away from the busy Northern Circuit, Ruaha and indeed the Selous offer a “slower” safari experience which is arguably more enjoyable. Beyond these regions, adventurous travelers can explore the Mahale Mountains (home of chimpanzee trekking), Rubondo Island in Lake Victoria for a unique African experience, or even Katavi – most definitely one of the more “unique” National Parks in Africa. 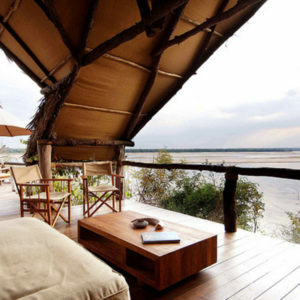 Beho Beho is a luxurious property that was one of the first to be sited in the Selous Game Reserve. 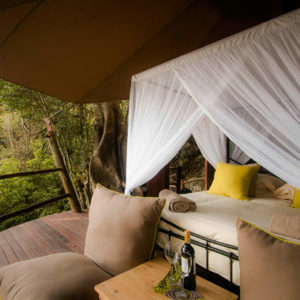 Situated in the highlands of Southern Tanzania, this private camp is very exclusive and offers a unique experience for the discerning traveler. You can explore this area by foot, by boat or by open safari vehicle – the choice is yours. 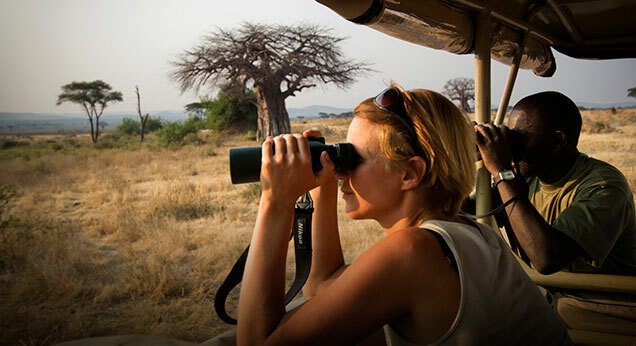 Beho Beho’s experienced guides will plan your safari program based on your requirements. What a treat! Intimate feel with only eight ‘bandas’: stone built, palm-leafed thatched cottages. Your own private home in the bush. 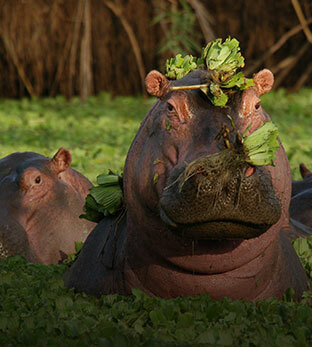 Katavi National Park in the far west of Tanzania is well away from that ‘well-worn safari path’ of tourists. The park centers on a series of wide flood plains with waist-high grass in the early dry season, green and flooded like a mini Okavango after the rains. 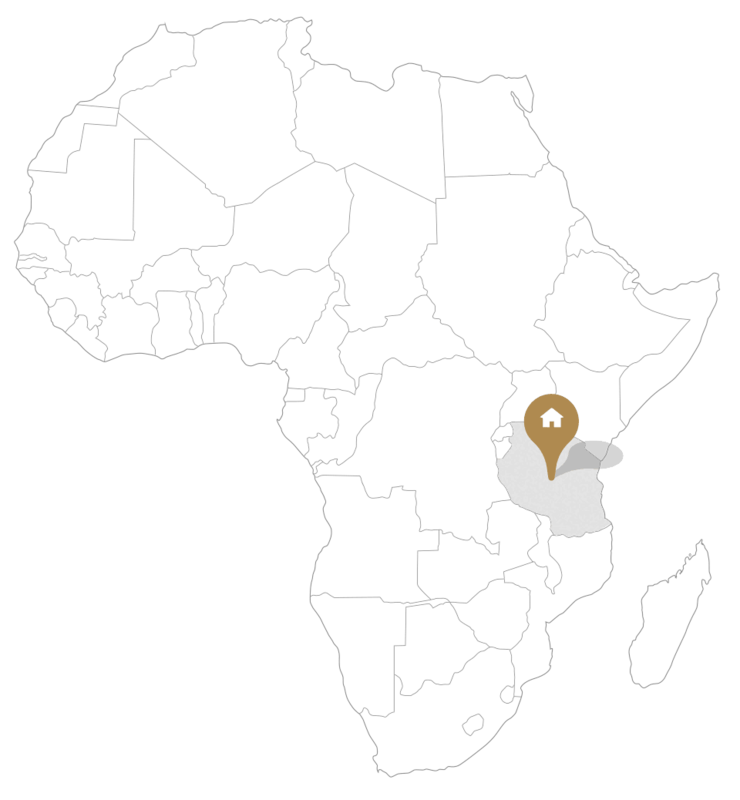 Chada Katavi is located right in the heart of it all. 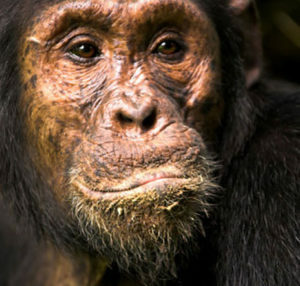 Made famous by Jane Goodall’s initial research in the 1960s Gombe Stream National Park is one of the smallest in Tanzania and its main attraction is the chimpanzees which Goodall was researching. 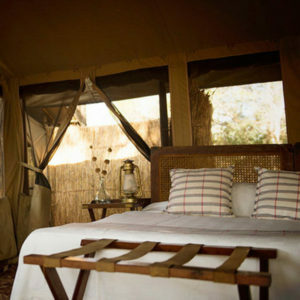 The tented rooms are basic, but comfortable. The main draw-card to the park is the chimps, not the accommodation available! Chimpanzee trekking is conducted in the mornings, with afternoon hikes for the adventurous. 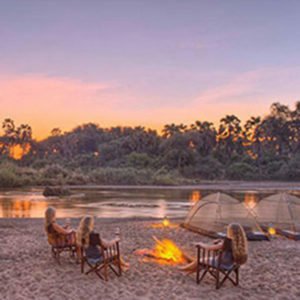 Ruaha National Park is one of the most under-rated safari destinations in Africa, and Ikuka is one of the newest properties opening up in this region and is set to become a firm favorite with safari-goers! 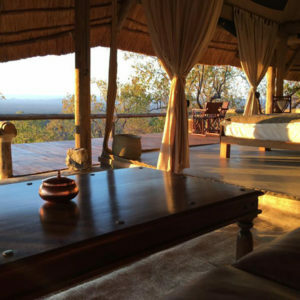 Perched high on a rocky escarpment,Ikuka offers commanding views across the Ruaha Valley below. 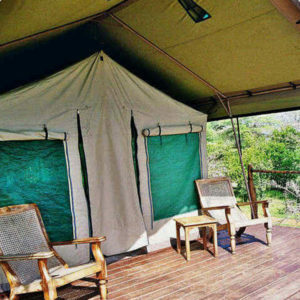 Each of the 6 spacious tents have been incorporated onto the Ikuka escarpment and offer stunning views. Ruaha can be quite hot in the dry season, and therefore, the swimming pool is set to get a good work-out! 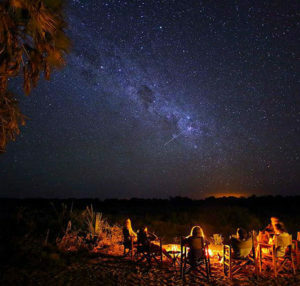 Ruaha NP itself is one of the most diverse areas in all of Tanzania and is an absolute “must-see” for second time safari goers looking for something new! 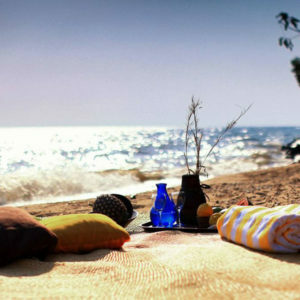 This property is beautifully put together and is an oasis in the bustling city of Dar es Salaam. Located on the northern side of the city, this property is best enjoyed on a longer stay. Rooms are all spacious and comfortable. The bathrooms are to die for! 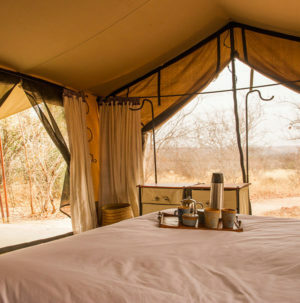 Situated high on a rocky kopje overlooking Ruaha, Tanzania’s largest national park, Jabali Ridge is an excellent base from which to explore the park. 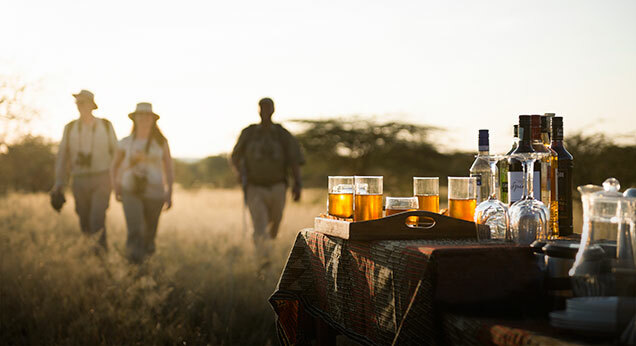 As it is yet relatively unknown, and therefore few travellers, it offers all ingredients for an exceptional, active safari experience. It almost feels like having this wilderness all to yourself… Home to 10% of the world’s lion population, Ruaha’s impressive big game and beautiful baobabs form a beautiful, unique scenery. 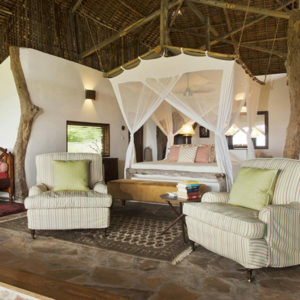 The 8 elegant, sophisticated suites are hidden amongst the rocky boulders surrounding the lodge. 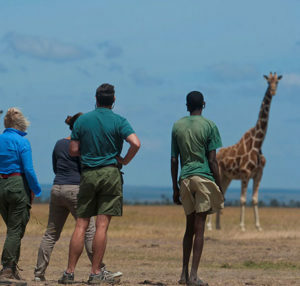 Expert guides lead exceptional walking safaris, game drives and night drives. Located close to the Mwagusi River, the core game viewing area, with high densities of lion, leopard, elephant and buffalo close to camp. The Ruaha river’s banks are a permanent hunting ground for leopard, lion, cheetah, hyena, jackal and the endangered African wild dog. Especially in the dry, warm season, the infinity pool and spa ensure that your time relaxing is as memorable as the time spent in the bush!